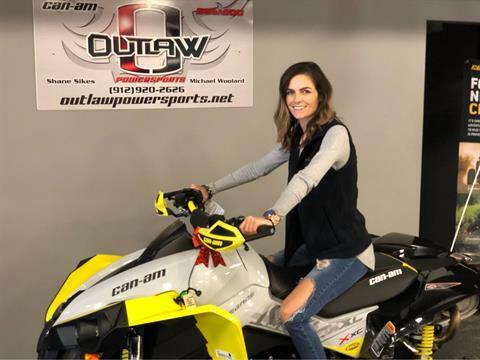 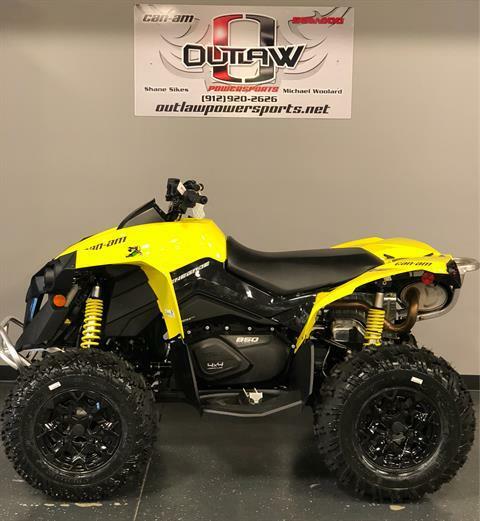 Check out new motorsports vehicles in stock at Outlaw Powersports in Savannah. 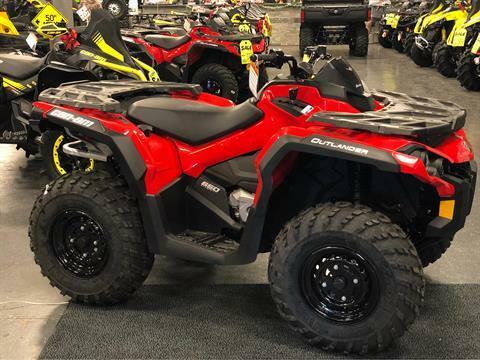 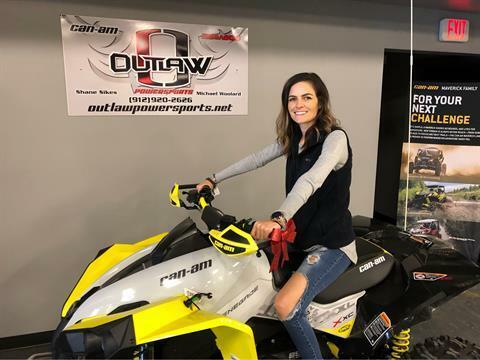 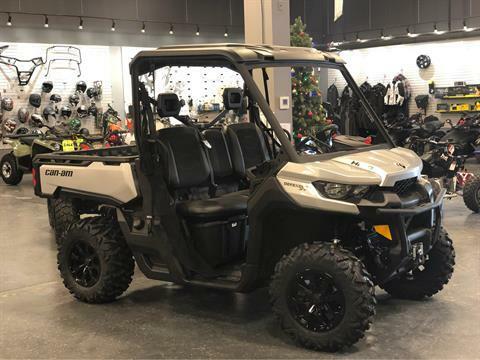 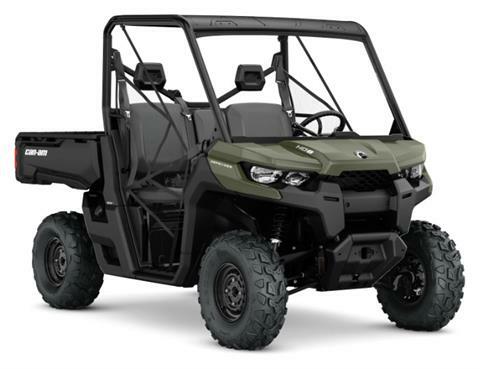 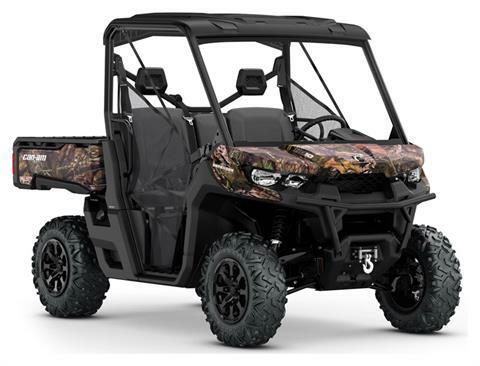 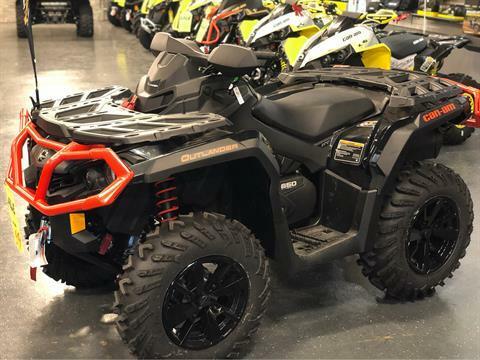 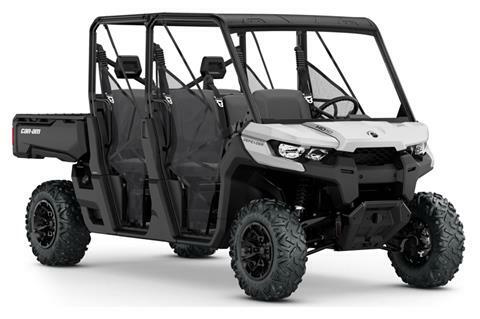 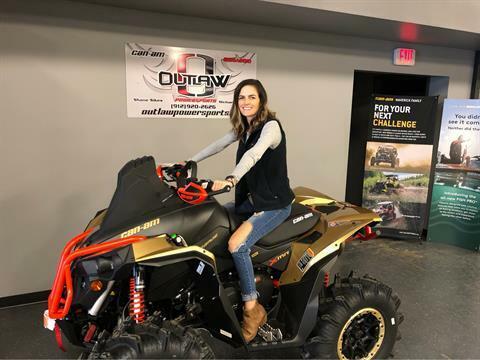 We sell new ATVs, side-by-sides, watercraft, motorcycles, and trailers from Can-Am, Spyder, Sea-Doo, EZ Loader, and Karavan. 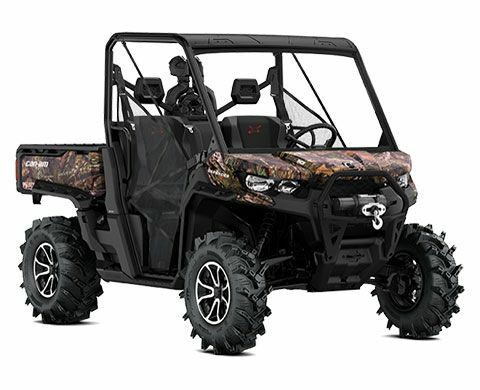 If you don't see your dream machine here, we can get you new manufacturer models, too!